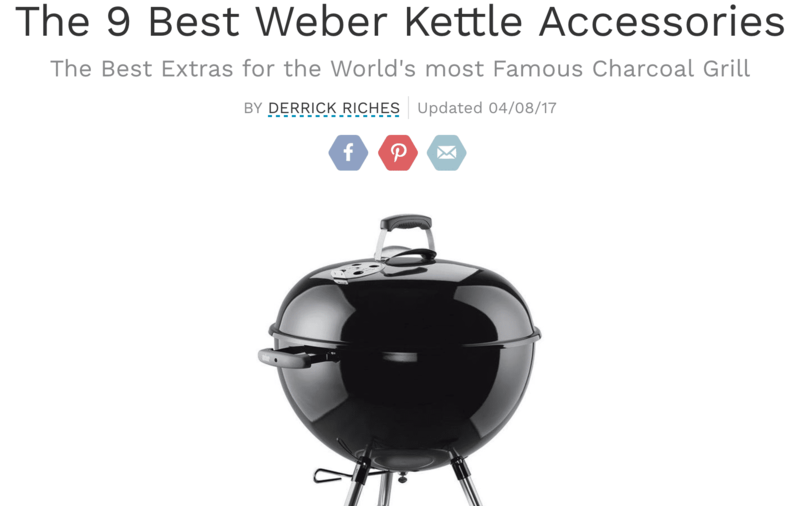 KettlePizza and Smokenator Make List of Top Nine Weber Kettle Accessories! 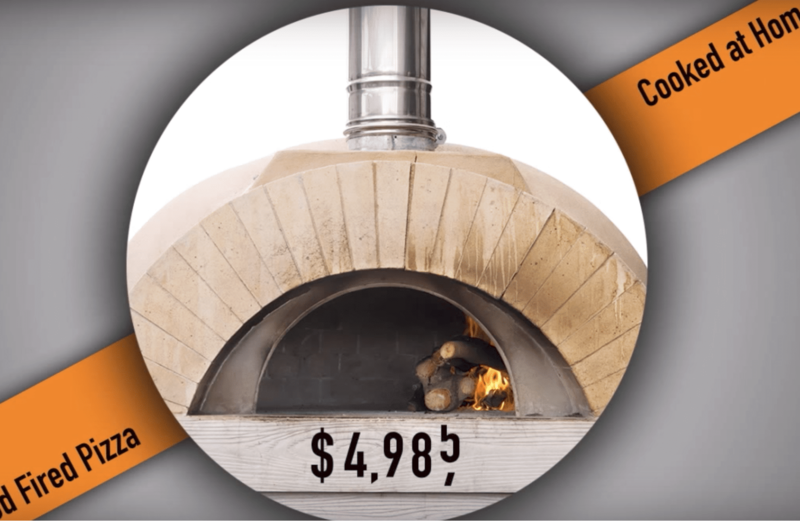 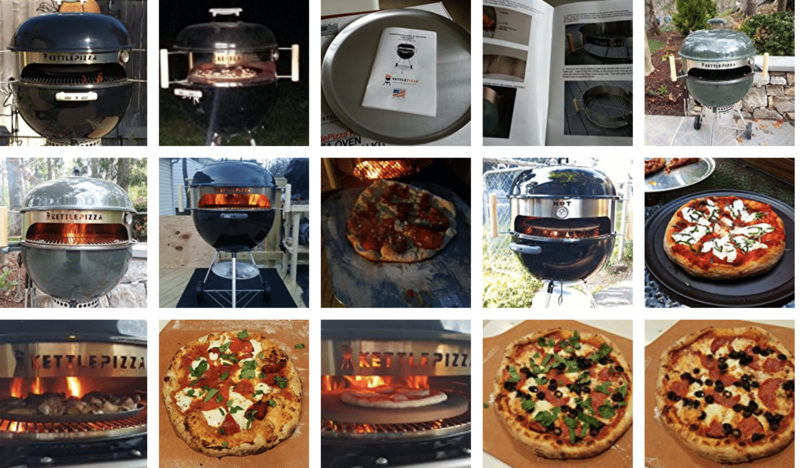 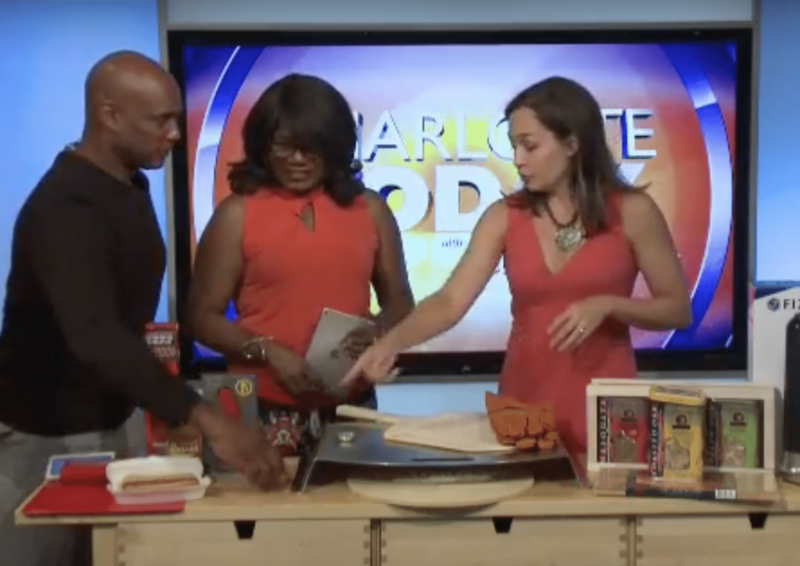 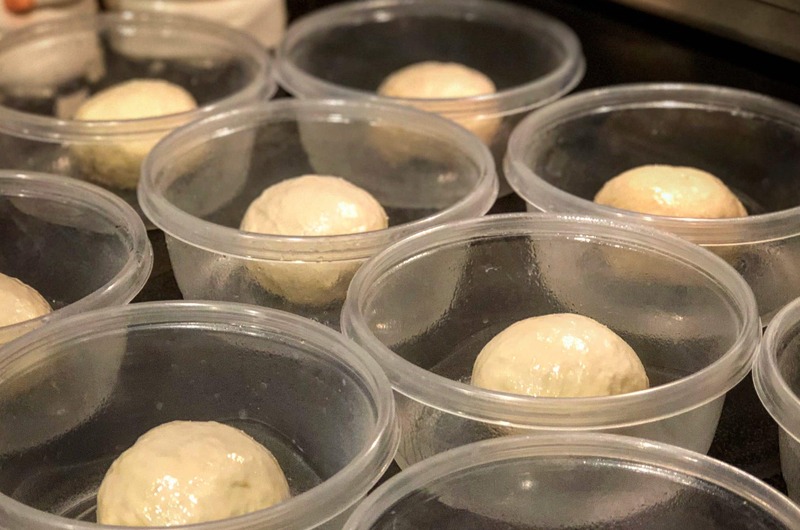 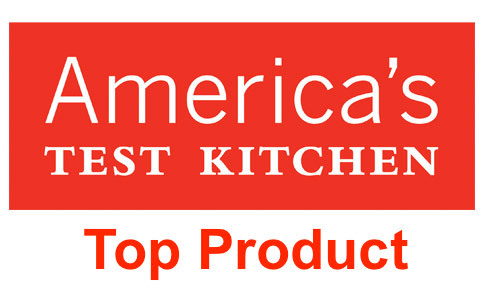 If you trust America’s Test Kitchen and are still not sure about our KettlePizza Charcoal Ovens be sure to watch this review. 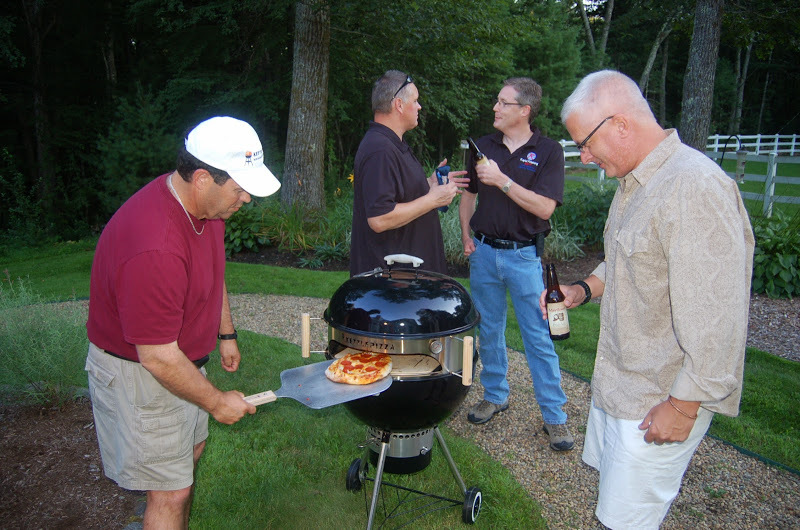 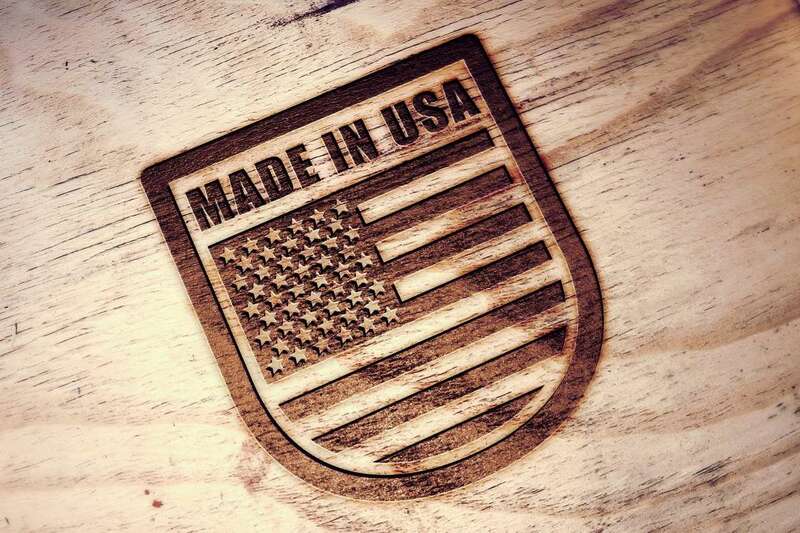 It can help answer some questions about our woodfired oven kits for Weber charcoal grills.